2 Royal Gurkha Rifles have recently been training on Exercise Tiger Gold. This exercise involved working closely with the Malaysian Army. 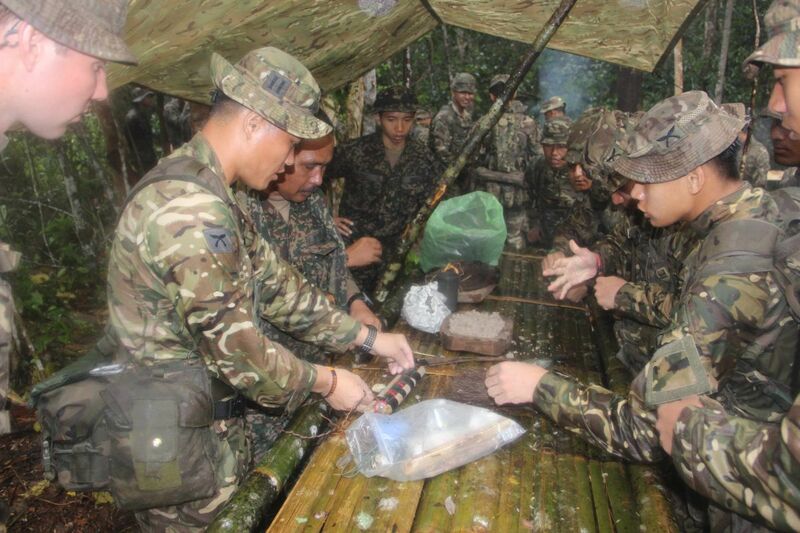 The exercise took place in the Sarawak jungle. 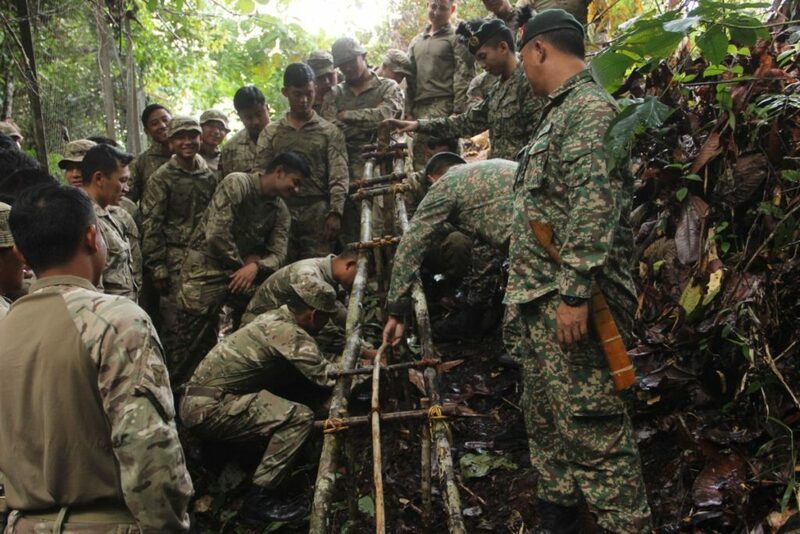 This exercise was a great example of bi-lateral training with the Malaysian Army, and by doing so is underlining the UK’s commitment to the region. Part of the Exercise involved ‘Survival Training’ where both units shared their knowledge on the topic over a three days period. The images show this exchange of knowledge taking place. 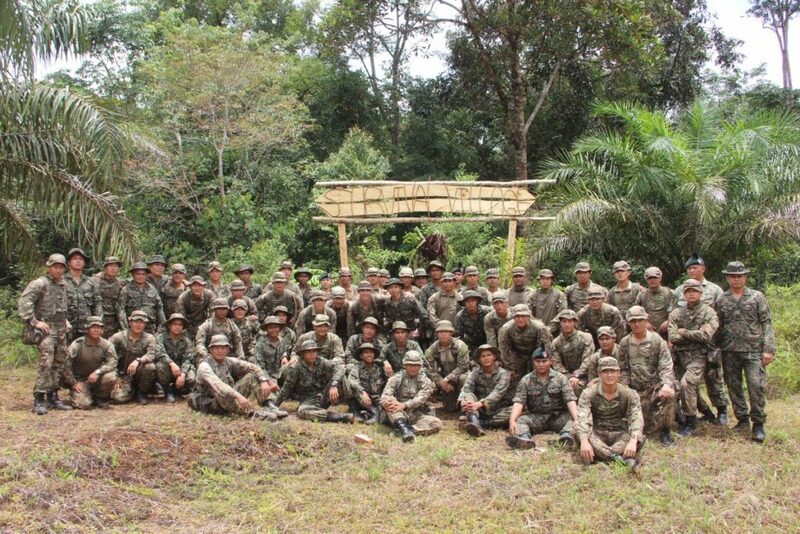 Both the British Army Gurkhas and the Malaysian Army soldiers learnt something from this shared experience and will be better soldiers in the future.